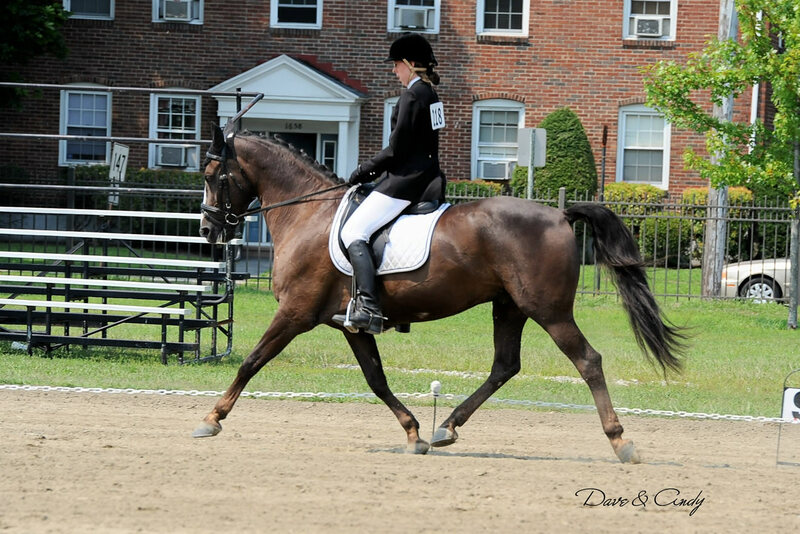 While warmbloods have dominated the Dressage scene for several decades, riders are increasingly seeking a more ridable horse. The Morgan horse is an ideal breed, eliciting a renewed enthusiasm and joy in the equestrian experience. 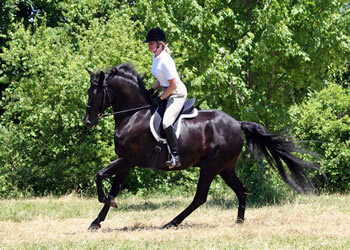 Morgans are well suited to the rigors of Dressage due to their athleticism and temperaments. 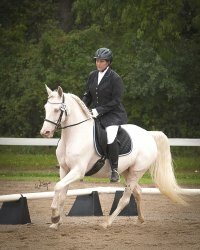 Their willing personalities, intelligence, and inherent physical soundness allow them to excel at performing the required movements. 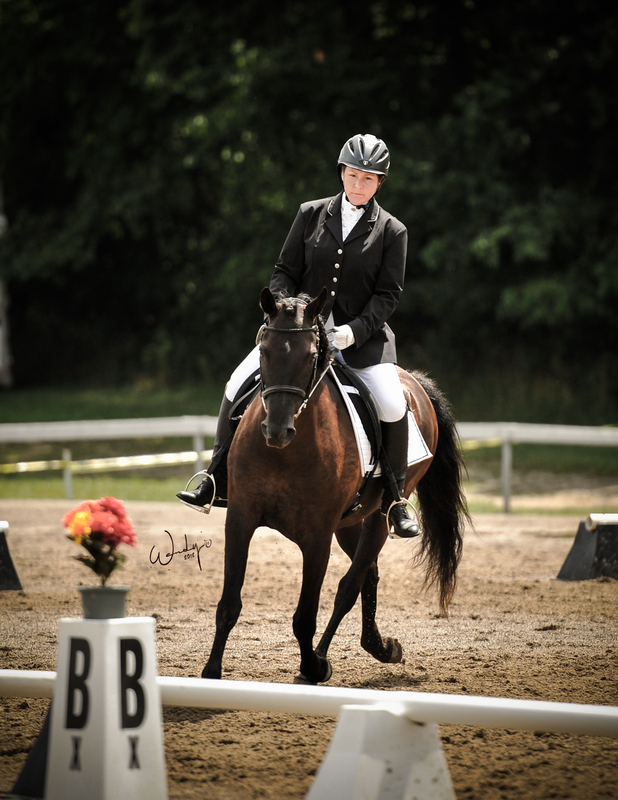 Dressage is the training and fluid execution of movements under saddle. 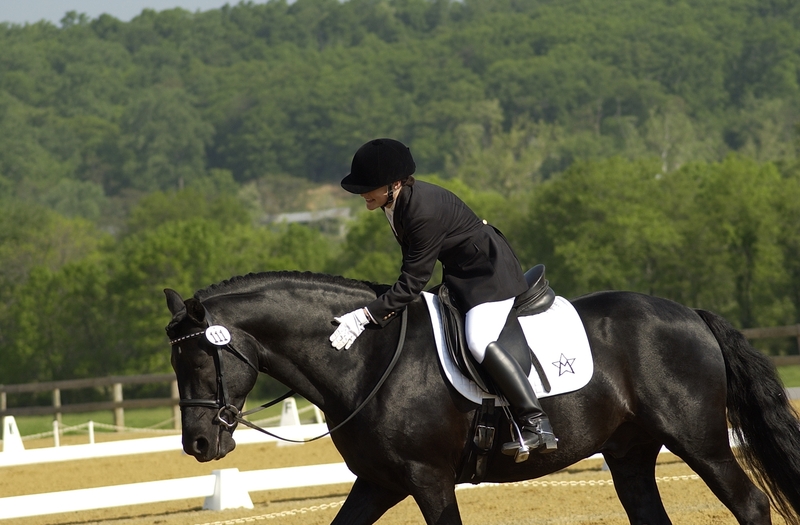 Competitive Dressage offers the rider/horse team the opportunity to demonstrate their mastery at Introductory and Training levels, the more difficult First through Fourth levels, and the advanced FEI levels of Prix St. Georges, Intermediare I and II, and Grand Prix. 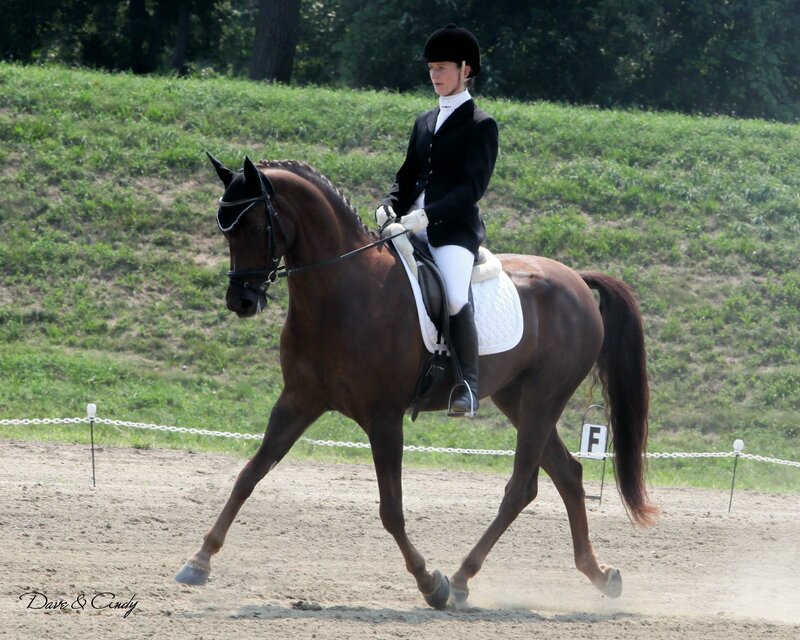 A group of Dressage enthusiasts within AMHA has organized the Morgan Dressage Association (MDA). 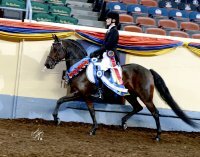 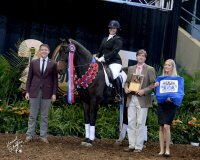 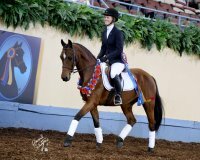 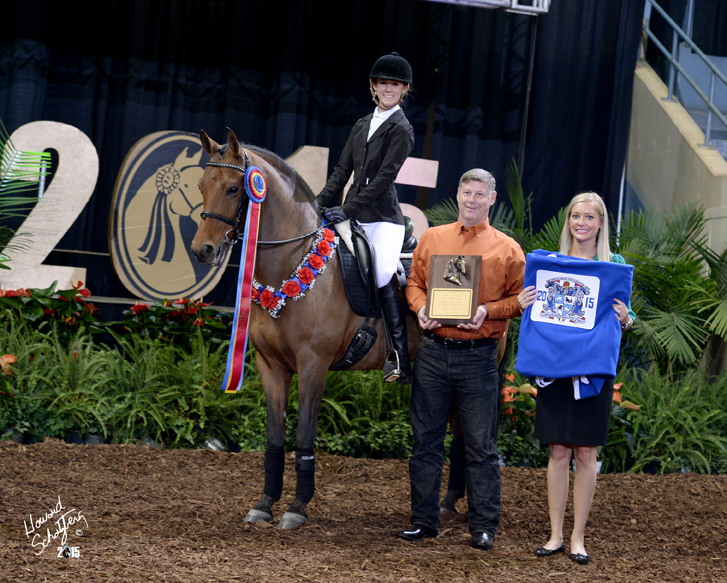 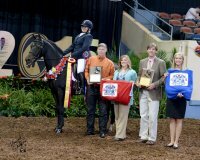 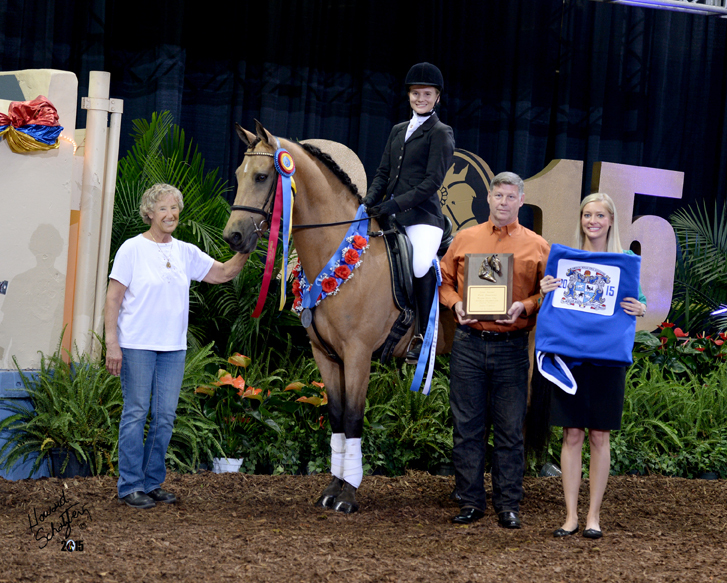 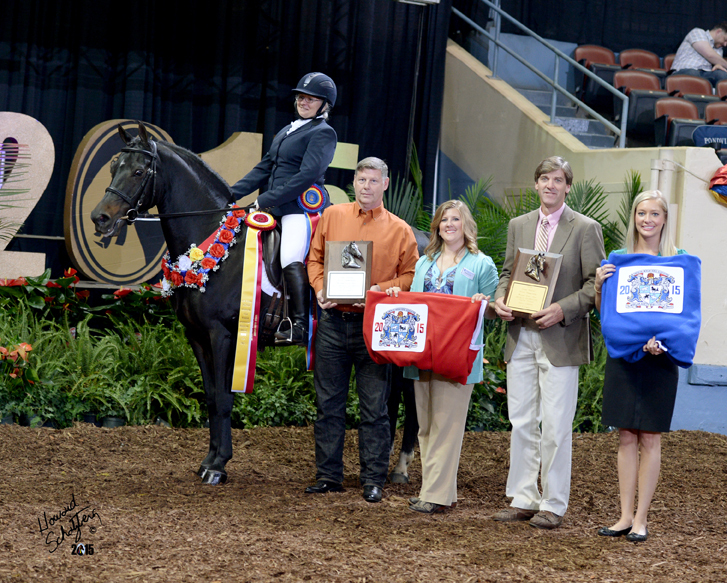 The MDA offers a newsletter, an annual scholarship program for Dressage riders and their Morgans, an annual stallion service sale, and year-end achievement awards, among other activities. 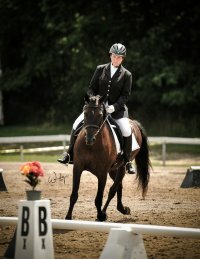 Additional information about MDA can be found at www.morganDressage.org. For more information on Dressage, visit the United States Dressage Federation's website, www.usdf.org.